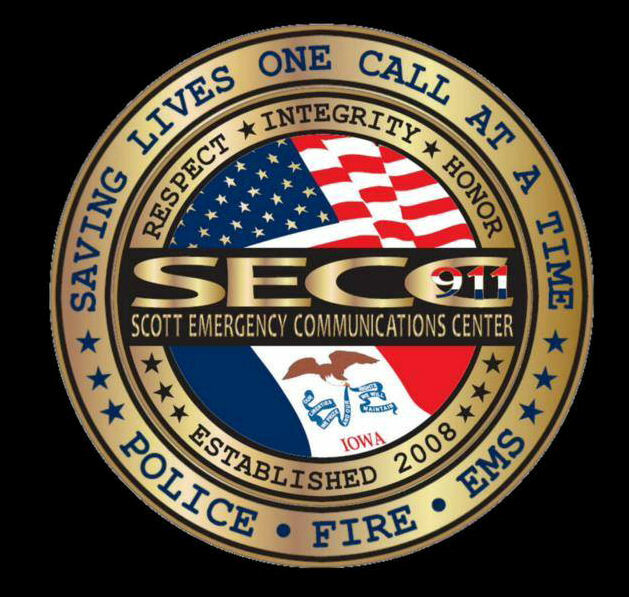 The Scott Emergency Communications Center (SECC) Technical Advisory Committee (TAC) shall provide guidance and advice to the SECC Board of Directors and the SECC Director. The SECC Technical Advisory Committee members shall elect a Chairperson (if necessary) and Vice-Chairperson at the first meeting of the calendar year. The Chairperson shall preside at all meetings. The Vice-Chairperson shall act in the capacity of the Chairperson in the absence of the Chairperson. The Vice-Chair shall be considered the Chair-elect and shall move into the Chair position after completing a calendar year term as Vice-Chair. The officers shall serve for a period of one year in each position, a total of two years for each appointment period (first year as Vice-Chair, second year as Chair) unless elected mid-term due to a resignation or retirement. The Chair and Vice-Chair positions will be nominated and elected from the TAC membership. Officers on the SECC Technical Advisory Committee shall not be employed by the same community. The Committee shall prepare, review and recommend standard operating procedures for SECC dispatching or other duties as may be directed by the SECC Board. The Committee may appoint a subcommittee from time to time to work on a specific issue and report back to the committee. The subcommittee must contain at least two members of the full committee. Technical Advisory meetings will be held once per month. Meetings will be held at SECC. Special meetings may be called by the Chairperson or SECC Director. The SECC Director or designee shall serve as Staff to the Committee assuring the preparation of the Agenda and reports. Staff shall assure the upcoming agenda is distributed by e-mail at least 48 hours prior to the scheduled meeting. Minutes for all meetings will be recorded by the SECC Administrative Assistant. The quorum for a meeting shall consist of simple majority of the membership. The quorum for special meetings require a two-thirds majority. Without a quorum, no business will be transacted and no official action on any other matter will take place. Voting will be by voice vote unless a roll call is requested by a member. A roll call vote shall be called by the Director of SECC and will be recorded by yeas or nays. Committee members are expected to attend all regular and special meetings. Any member who shall be absent from three consecutive meetings without just cause or who shall be absent from a total combination of six meetings in any calendar year without just cause shall have been deemed to have resigned and a new representative may be appointed by the Chairperson. Committee Members are allowed to bring subject matter experts to speak on behalf of Members for agenda item issues being discussed. Subject matter experts will not have voting rights. Once adopted by the SECC Technical Advisory Committee, the by-laws may be amended; altered, repealed or new by-laws may be adopted by a two-thirds vote of the membership of the Technical Advisory Committee provided that the amendment has been submitted in writing at the previous regular meeting.